Oak Park is an incredibly small community of just over 10,000 residing in the Santa Monica mountains. This close-knit group offers the perfect getaway from city life. Surround yourself with the natural majesty of mountains and forest as you reconnect with nature. Still commutable from Los Angeles, Oak Park is the charming little place you’ve been looking for. 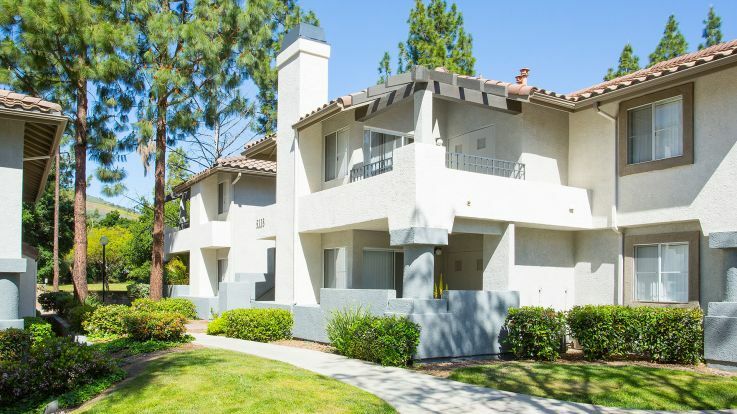 We’re happy to make your commute as easy as possible by offering many Oak Park apartments with included parking, included private townhouse garages. 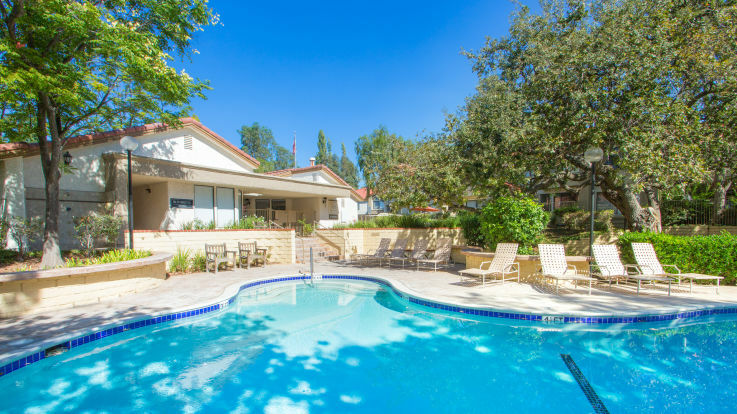 We’re glad to supplement this service with other incredible amenities, including an “expansive” private balcony, two seasonally heated pools and hot tubs, and fantastic mountain views. Get in touch with us at Equity Residential and we’ll get ready to set you up with a once in a lifetime apartment.